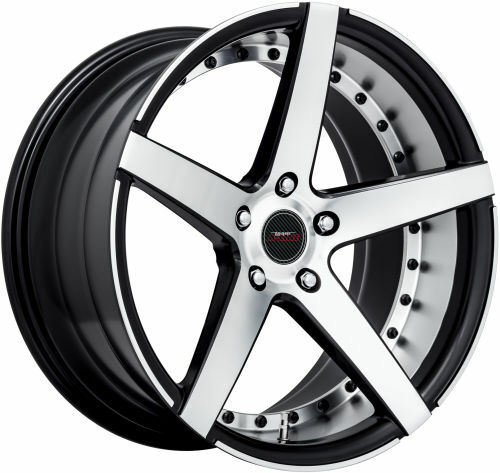 Home » Forums » Community » Aftermarket and upgrades » Confusion...Will these rims fit? Please help with my dilemma! I am in the process of purchasing a set of rims (photo provided). Problem I have is...will they fit? Specs are: 19" x 8.5 (35 0ffset) front, and 19" x 9.5 (35 0ffset) rear. Tyres would prob be 225/35/19 front and 235/35/19 rear. Will this configuration work on my 2015 86 ?